2009 was a year of incredible milestones: the seven-member crew of the Space Shuttle Atlantis repaired the Hubble Telescope while in space, the North Atlantic Treaty Organization (NATO) observed its 60th Anniversary, and the blockbuster movie “Avatar” was released. 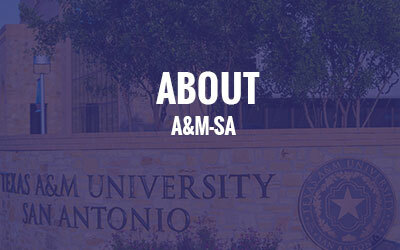 None, however, was more remarkable to us than the Texas Legislature’s signing of a bill that made Texas A&M University-San Antonio a standalone institution! 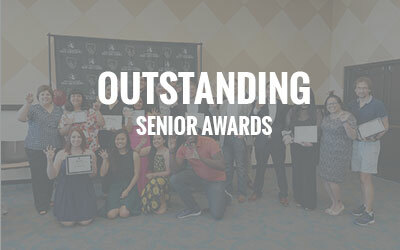 And because of that, we have spent the past 10 years bringing high quality education to San Antonio’s south side and the southern region of Texas. 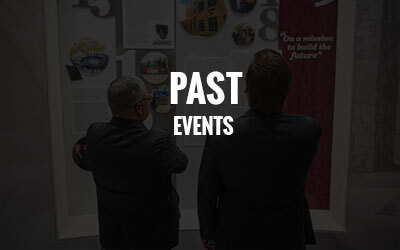 Please join the faculty, staff, students, benefactors, supporters and friends of A&M-San Antonio in a yearlong celebration highlighting this exciting time in our history. While this celebration marks our 10-Year milestone, the next 10 years promise to be even more rewarding!